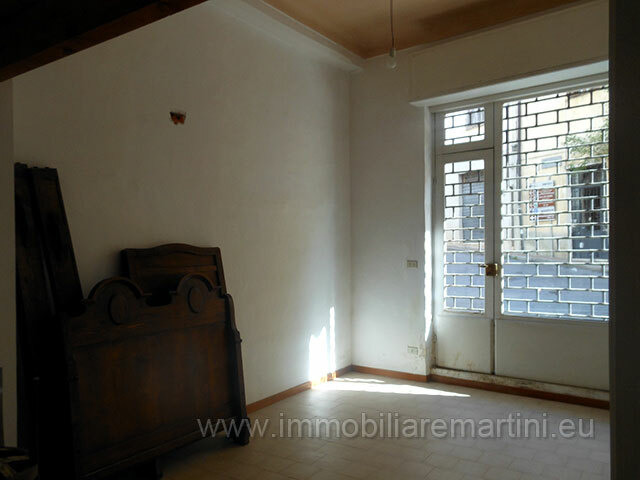 Beautiful apartment on the ground floor with entrance, kitchen, living room, bathroom, two bedrooms and a covered balcony. 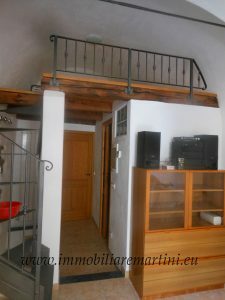 Possibility for the realization of rooms in the attic. 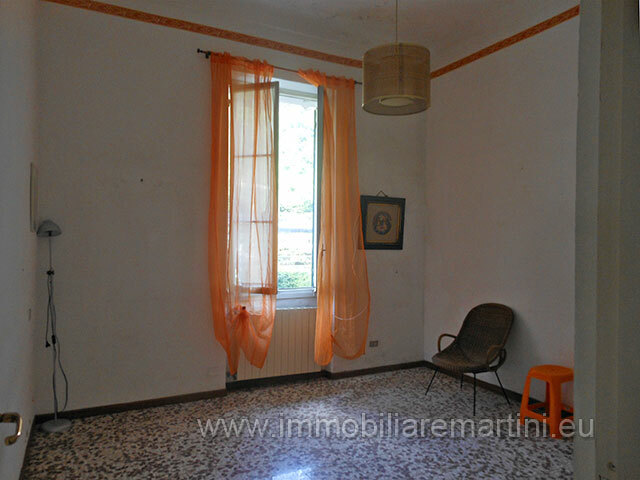 The apartment can also be used as a studio. 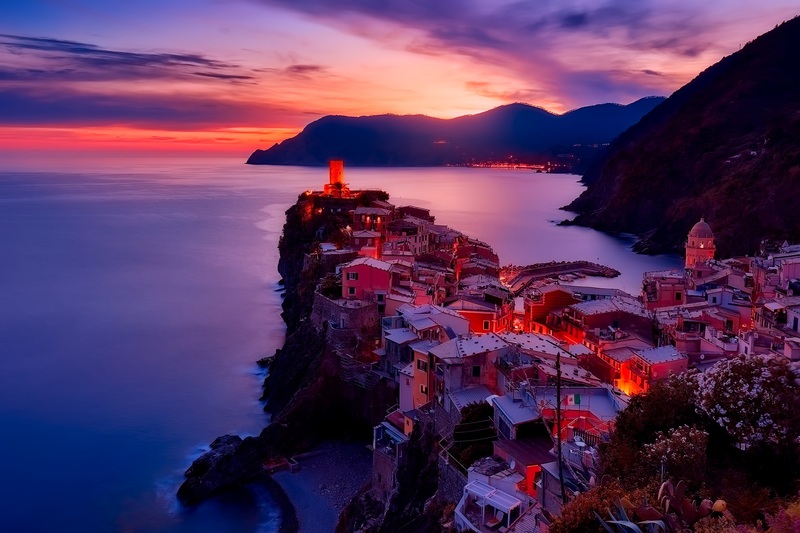 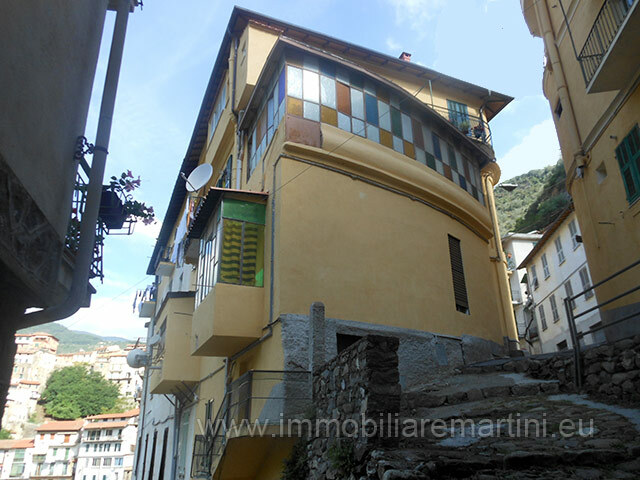 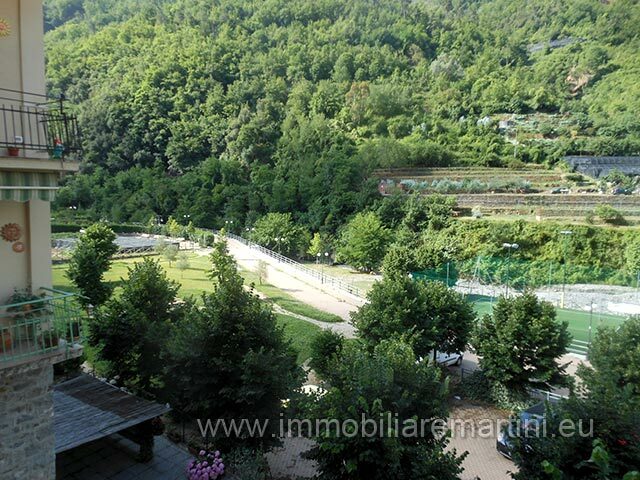 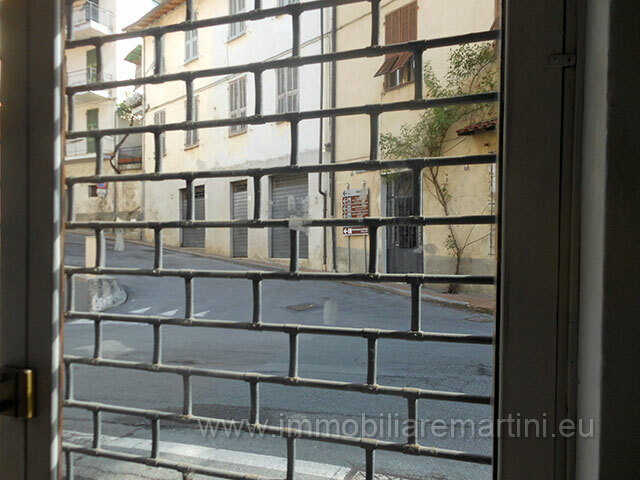 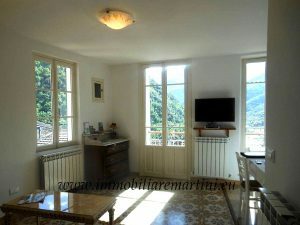 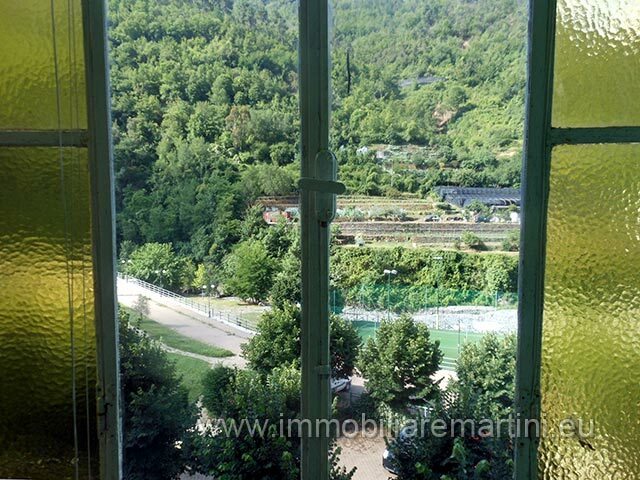 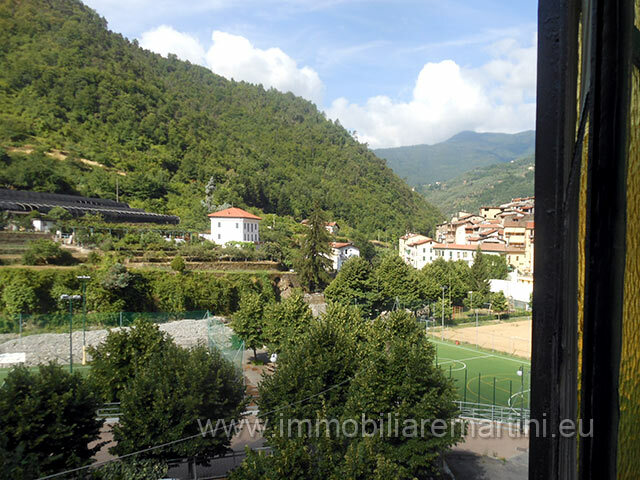 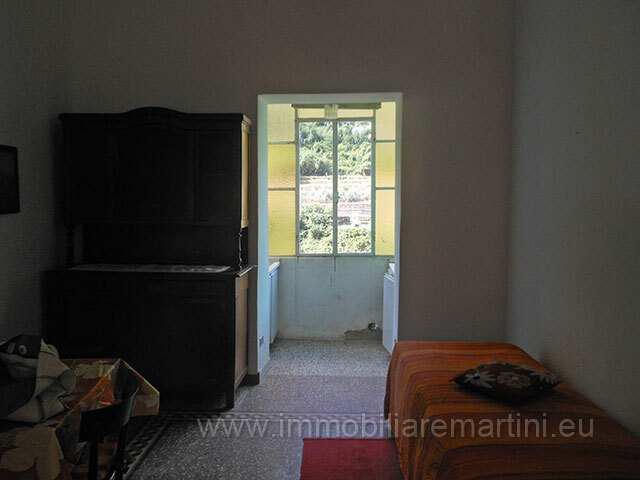 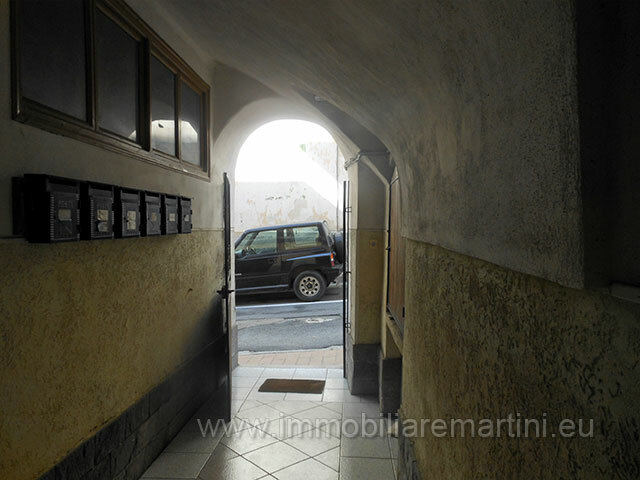 The apartment is adjacent to a sports field and is about 150 meters from the famous spa of Pigna.